The Ati-Atihan festival is celebrated widely in various parts of the Philippines every 2nd and 3rd of January. 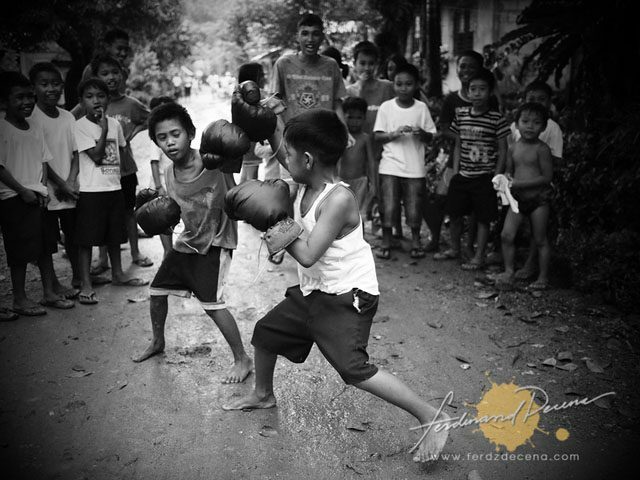 This celebration to honor Sto Niño (baby Jesus) is more popular in Kalibo Aklan. But there are lesser known places that do practice the Ati-atihan like Barotuan in El Nido Palawan, home from migrants coming from Aklan. 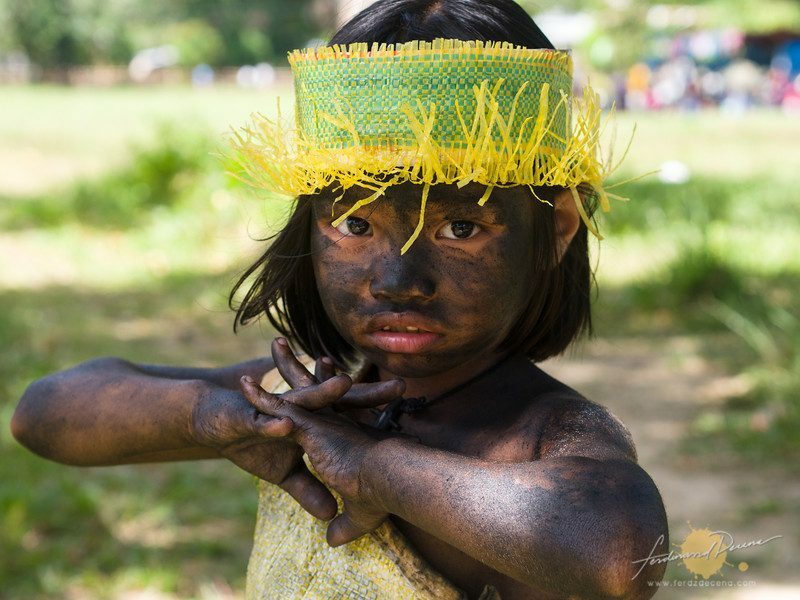 I wrote about the Barotuan Ati-Atihan Festival at En Route extensively. Here, I’m just sharing out takes from the post, particularly some of my favorite Ati-atihan portraits from that day. It was a day filled with intense beach volleyball action, hotter than the scorching mid-day sun. Last years champs are back at the finals to surprisingly face different challenging teams this time. For the women’s University of Sto Tomas (UST) faced Adamson (ADU) with the former having a thrice to beat advantage for sweeping the elimination while on the men’s, Far Eastern University (FEU) faced National University (NU) in a best-of-three finale. Who came out the victor? Let’s find out. 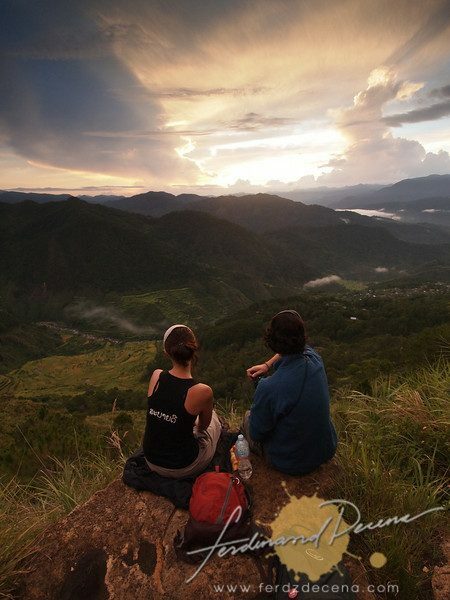 Sunrise at Kiltepan, we found this foreign couple already there which made for a nice foreground to the scener. Sorry for ruining your alone time! Oh those yummy yoghurt, the fresh air, the cool weather and the relaxing greens. 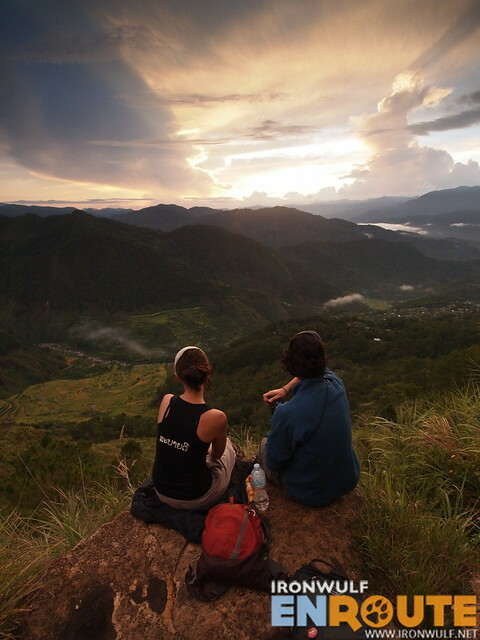 How can one not like Sagada? I can never get tired of the place. It’s no wonder Karl Grobl included this pleasant mountain town in his two weeks itinerary. Aside from getting real close to nature, it is full of photographic possibilities in terms of naturescapes and culture. It’s not really my thing to take Street Photos of people living in harsh conditions like the homeless, street beggars or other people in deplorable conditions. 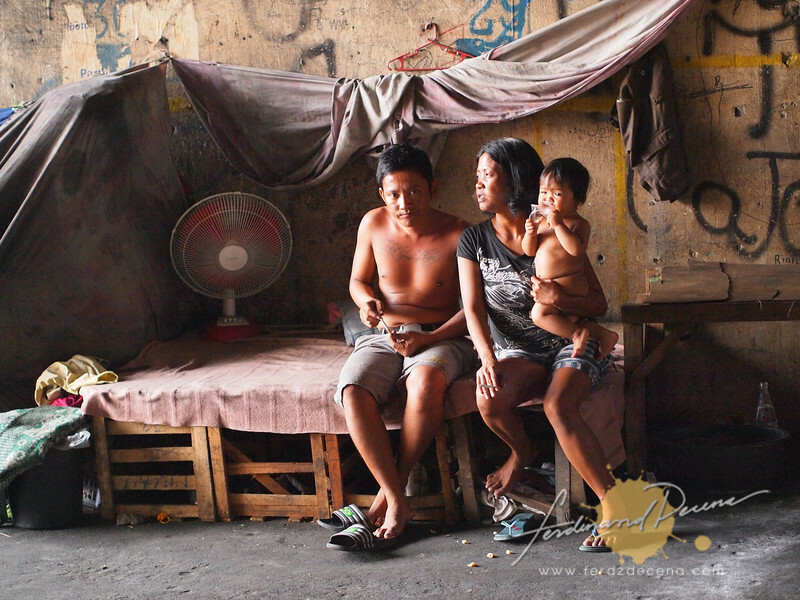 I always thought taking photos of them just glamorizes the idea of poverty and can easily be misconstrued in pictures. It’s a sensitive issue that delving into it requires caution and care. But I keep an open mind in these things and when I was asked if I can accompany Karl’s group one morning to the site they took pictures somewhere in Sta Mesa, Manila, I obliged as it would be interesting to explore this kind of photography. If you are flying Jetstar Asia this June and July, don’t forget to check out the latest issue of Jetstar Inflight Magazine June-July 2012 issue. 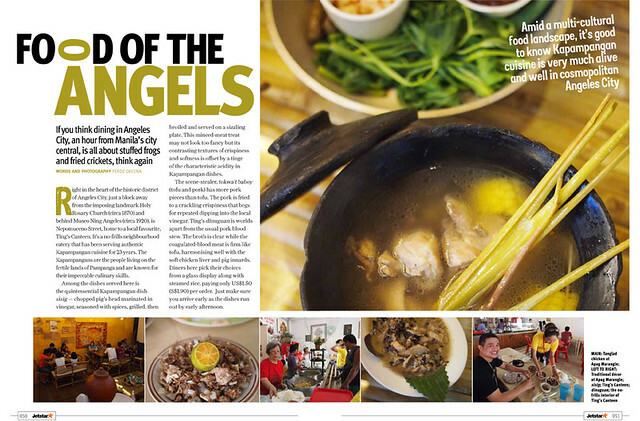 I got write-ups with photos about the food in Angeles City. Many thanks to Tin and Rico of Angeles City Tourism Office for assisting in this assignment. Angeles City is an emerging food haven that I would certainly go back there just to eat.